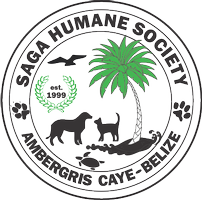 As some of you may have heard by now, we took a trip to Belize to visit our friends at Saga Humane Society. Before we took off we raised funds to help them bring medical supplies to this small island of Ambergris Caye where they are located. Given limited baggage space, and a few other speed bumps we decided it would be best to use the funds for much needed Spay and Neuter! The funds donated are being used to sponsor free spay and neuters for the locals and any stray dog or cat that comes roaming through the shelter. While we were there we had a chance to meet with the board of directors team, meet new team members, and of course say hi to the wonderful animals that are waiting for their forever homes! 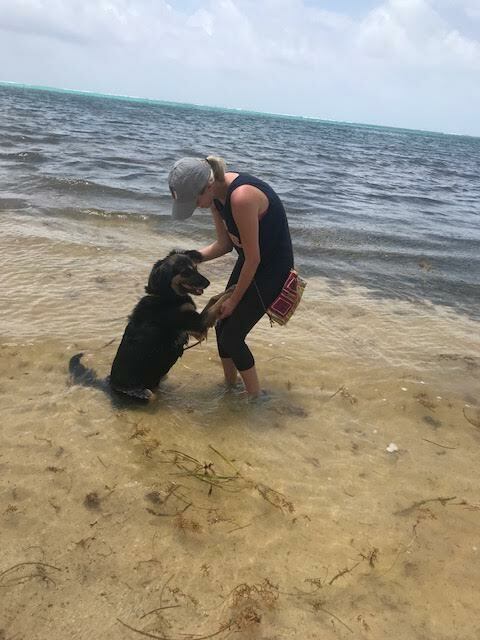 We were able to take a few of them out of their kennels and out for walks to the beach as some enjoyed rolling in the sand, splashing around the water, or simply shaking our hands in the water to say 'thank you'. Saga Humane Society and Compassion for Animals have teamed together since 2016. Saga Humane Society provides the community with veterinary care, shelter medicine, animal rescue, and education. They have significantly changed the dynamics of animal welfare in Ambergris Caye, Belize. If you are interested or headed that way please contact us and you could walk a few dogs or snuggle with cats while you are there! © Copyright 2017, All Rights Reserved by Compassion For Animals.